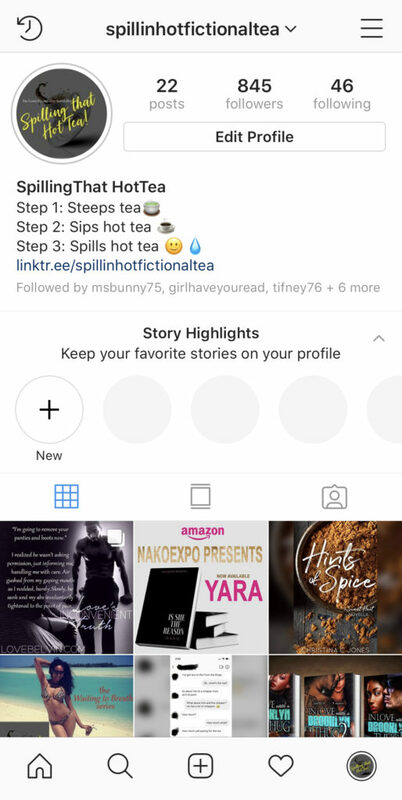 Follow ‘Spilling That Hot Tea’ on Instagram! They’re back at it on Instagram! Follow Meks and Pawkid in real time as they dish on the latest fictional gossip in the LB Universe. Catch up with some of my clients, and get introduced to new characters from other great authors as well!